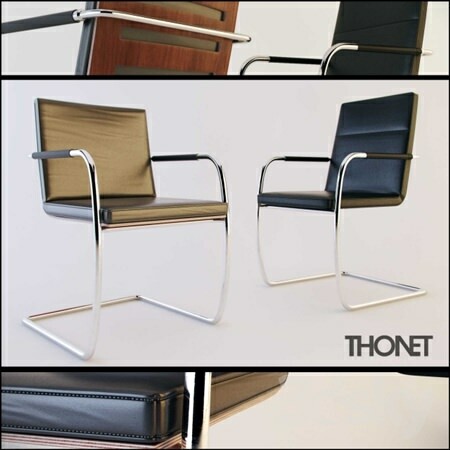 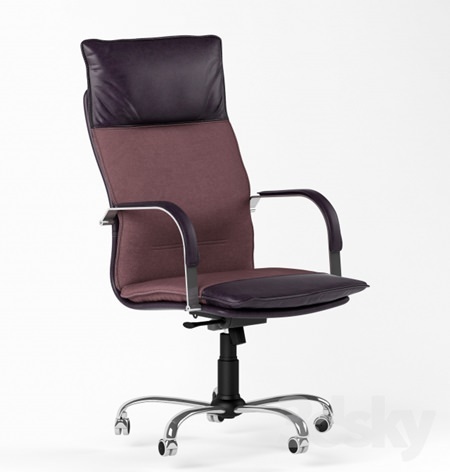 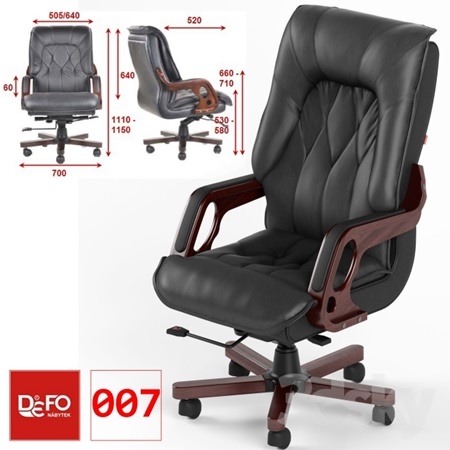 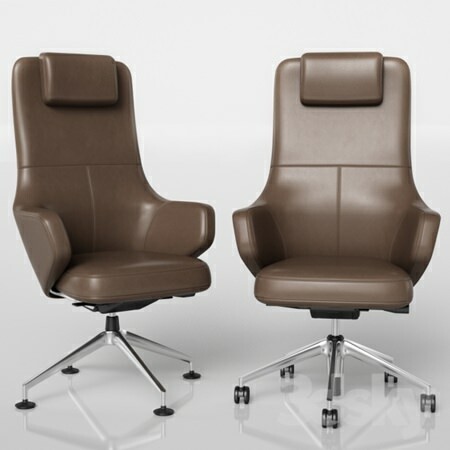 Executive Chair BERLIN P. upholstery from a natural leather combined with fabric. 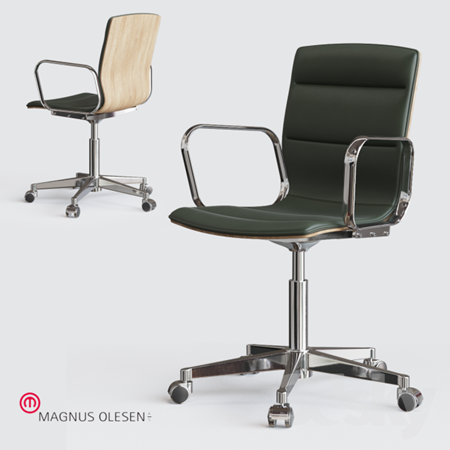 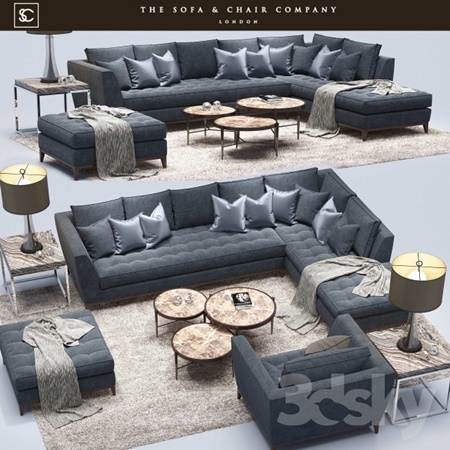 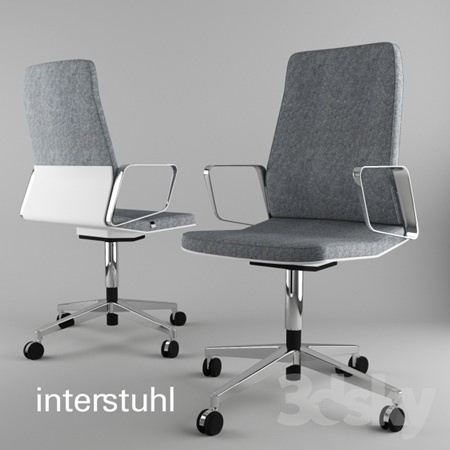 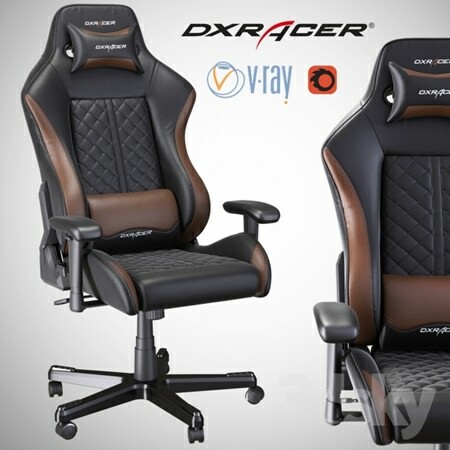 Armchair DXRacer OH DF73 NC model stored in two versions: – Vray render – Corona render scan Unwrap UVW configured. 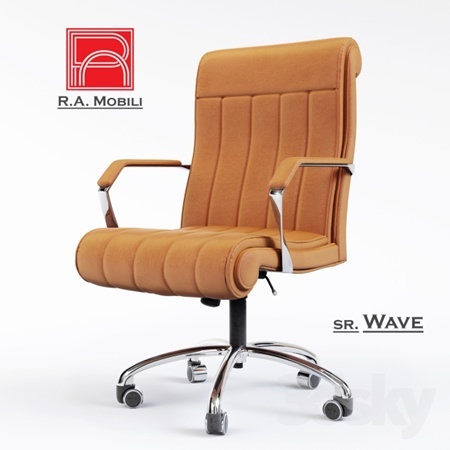 All groups of furniture, textures and materials have an individual name in English.